He made his debut in Alessandro Gassmann’s piece, Roman e il suo cucciolo, and won the Ubu Prize in 2010 and the Golden Graal in 2012. Gassmann wanted Anzaldo again for his first film, Razzabastarda, presented at the International Film Festival in Rome. For this performance, he was awarded the Gallio Prize as best actor. In 2013, he starred on the big screen in Romanzo di una strage by Marco Tullio Giordana. Later he joined the cast of Il capitale umano by Paolo Virzì, winner of seven David di Donatello. 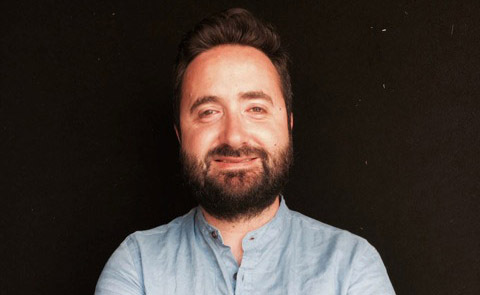 In 2014, he worked on the sets of Mi chiamo Maya by Tommaso Agnese, and of L’attesa by Piero Messina. 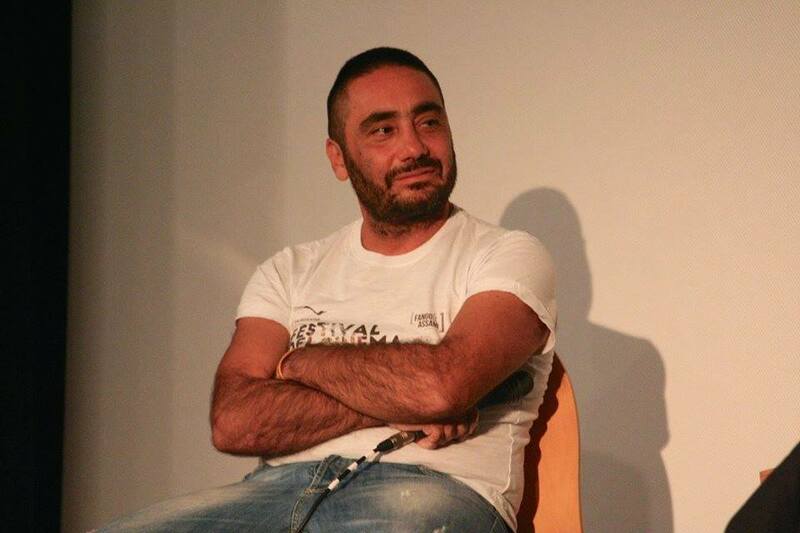 He made his directorial debut with the screenplay of Sullo stress del piccione, a 2014 theatrical show. In 2017 he co-starred in Non è un paese per giovani by Giovanni Veronesi. Poet and blogger. In the past, he collaborated with the monthly Thyche Magazine. 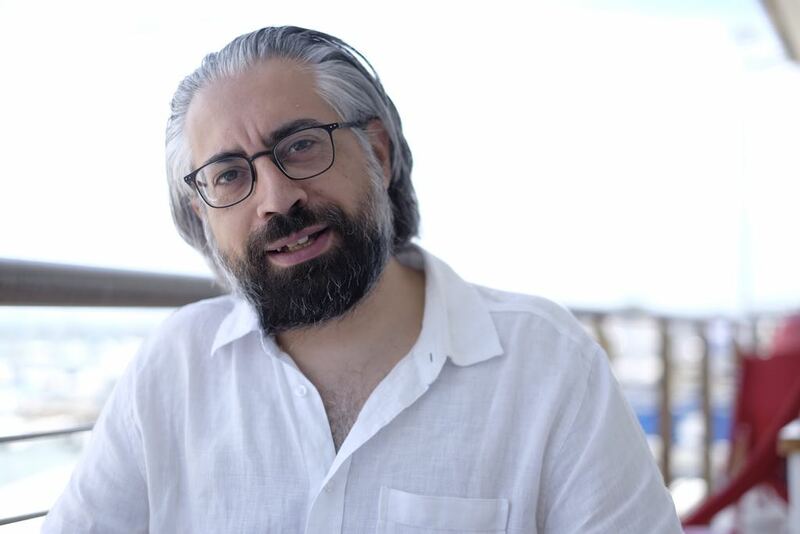 He is one of the two artistic directors of the Civitanova Film Festival and manages the scheduling of events at the Da Monstas restaurant in Porto Potenza Picena. He was curator of the “Cecchetti d’essai” film festival and he collaborates in the programming of the Cinema Conti. He directs film laboratories for mild psychiatric patients at the “Sollievo” Centre of Civitanova Marche and other laboratories at the AnffasOnlus where he is a social health worker. He is founder and vice-president of the cultural association Fango&Assami and of the amateur theatre company DivinoInversi. After the first experiences in freelance production, he is one of the founding members of Kimerafilm, where he has held the position of President since 2011. For Kimerafilm he produced several films and documentaries destined to participate in the major international festivals. He was nominated as best producer at the David di Donatello Awards in 2016 for Non essere cattivoand he is a member of the European Film Academy. Creator and curator of several cultural events for more than twenty years. Cinematic operator since 2000. 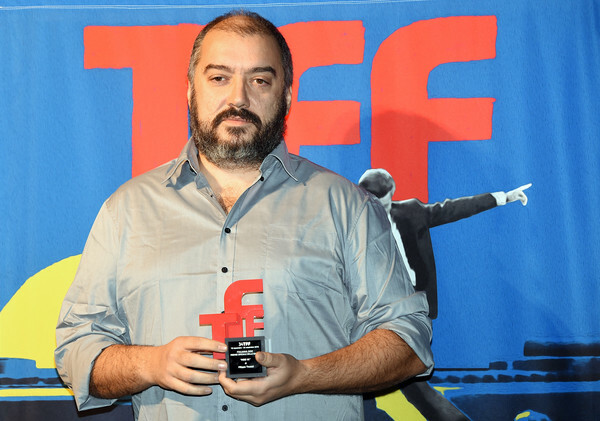 Artistic director of the Civitanova Film Festival since 2015. More than cinema, he only loves his wife. After shooting short films and television reports, he realised his first documentary “Inseguire il vento” (2014), selected in many international festivals, including Visions du Réel, Full Frame, Filmmaker Festival, Doc/It Award and awarded as best documentary at the Cinema Veritè in Iran. In 2016, he directed Moo Ya, who participated in various festivals winning the Special Jury Prize at the Torino Film Festival, the Extr’A Award at the African, Asian and Latin American Film Festival and the Best Documentary Award at the Etnofilm Fest.